MILAN (Reuters) – A New York judge has suspended a lawsuit brought by U.S. private equity fund Blackstone against Italian publisher RCS Mediagroup over the disputed sale of real estate assets, two sources close to the matter said on Wednesday. The case centres on the acquisition by Blackstone of RCS’s historic headquarters in central Milan for 120 million euros ($134 million) in 2013. RCS says that Blackstone took control of the headquarters at a price that was too low while RCS was in financial difficulties. The U.S. group in turn has accused RCS of falsely claiming that it still owns the building. 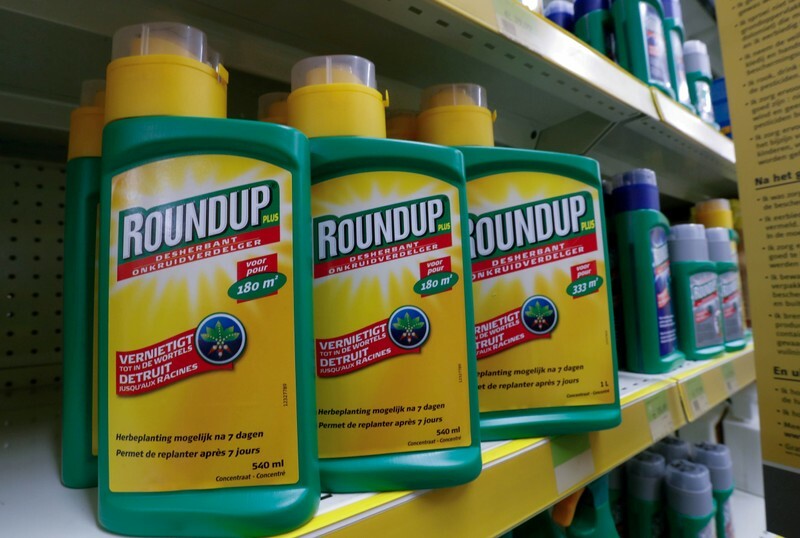 The New York judge said the U.S. case would be stayed pending the outcome of related arbitration proceedings in Italy between the two sides, the sources said. RCS declined to comment. A lawyer representing Blackstone, Aaron Marks of law firm Kirkland & Ellis, said Blackstone would pursue its claims to the end, whether in New York or Italy. “We are entirely confident in our legal case and have no intention of settling the case,” Marks said in an emailed statement. Last year RCS, the owner of influential daily Corriere della Sera, launched arbitration proceedings in Milan to have the sale of the properties to Blackstone nullified under Italian law. The next hearing in that case has been scheduled for Sept. 16, according to two sources close to the matter. 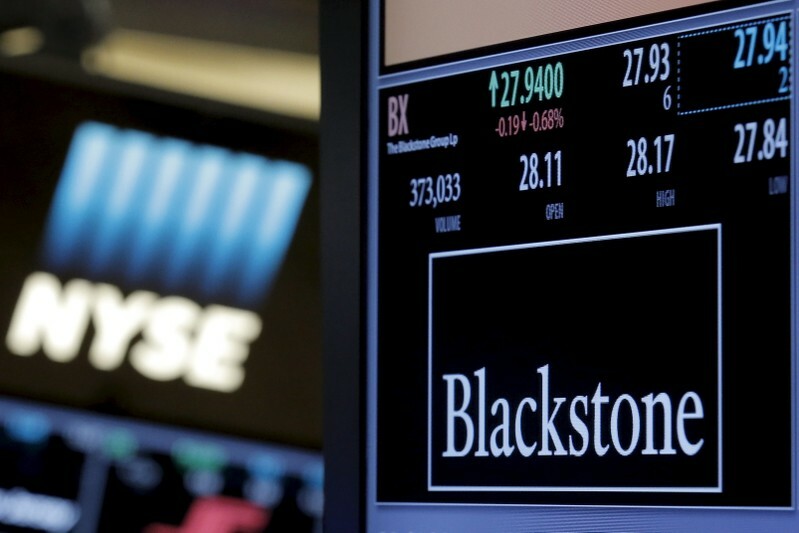 RCS Chairman Urbano Cairo, who became the group’s controlling shareholder after the 2013 deal, has argued that Blackstone paid too little for the properties because the media group was in financial difficulties at the time of the sale. Blackstone in turn launched a separate legal case against RCS in New York, alleging that a planned sale of the same properties to Allianz was held up by claims from RCS that the transaction was “null and void”, according to a copy of the court documents seen by Reuters. The dispute has alarmed some real estate investors, who say foreign investment in Italy could suffer as a result. A U.S. judge in Oregon said Tuesday he intends to at least partially block a rule change by President Donald Trump’s administration that could cut off federal funding for providers who refer patients for an abortion, though the scope of his decision remains to be seen. Kavanaugh, the court’s newest member and an appointee of President Donald Trump, suggested Congress could change the law if it so concerned that the accuracy of the once-a-decade population count will suffer. “Why doesn’t Congress prohibit the asking of the citizenship question?” Kavanaugh asked near the end of the morning session. Kavanaugh and the other conservatives were mostly silent when Solicitor General Noel Francisco, the administration’s top Supreme Court lawyer, defended Commerce Secretary Wilbur Ross’ decision to add the citizenship question. Ross has said the Justice Department wanted the citizenship data, the detailed information it would produce on where eligible voters live, to improve enforcement of the Voting Rights Act. Lower courts found that Ross’ explanation was a pretext for adding the question, noting that he had consulted early in his tenure with Stephen Bannon, Trump’s former top political adviser and immigration hardliner Kris Kobach, the former Kansas secretary of state. The liberal justices peppered Francisco with questions about the administration plan, but they would lack the votes to stop it without support from at least one conservative justice. “This is a solution in search of a problem,” Justice Sonia Sotomayor, the court’s lone Hispanic member, said of Ross’ decision. Roberts appeared to have a different view of the information the citizenship question would produce. “You think it wouldn’t help voting rights enforcement?” Roberts asked New York Solicitor General Barbara Underwood, who was representing states and cities that sued over Ross’ decision. Underwood and American Civil Liberties Union lawyer Dale Ho said the evidence showed the data would be less accurate. Including a citizenship question would “harm the secretary’s stated purpose of Voting Rights Act enforcement,” Ho said. Census Bureau experts have concluded that the census would produce a more accurate picture of the U.S. population without a citizenship question because people might be reluctant to say if they or others in their households are not citizens. Federal law requires people to complete the census accurately and fully. The Supreme Court is hearing the case on a tight timeframe, even though no federal appeals court has yet to weigh in. A decision is expected by late June, in time to print census forms for the April 2020 population count. The administration argues that the commerce secretary has wide discretion in designing the census questionnaire and that courts should not be second-guessing his action. States, cities and rights groups that sued over the issue don’t even have the right to go into federal court, the administration says. It also says the citizenship question is plainly constitutional because it has been asked on many past censuses and continues to be used on smaller, annual population surveys. Gorsuch, also a Trump appointee, also noted that many other countries include citizenship questions on their censuses. Douglas Letter, a lawyer representing the House of Representatives, said the census is critically important to the House, which apportions its seats among the states based on the results. “Anything that undermines the accuracy of the actual enumeration is immediately a problem,” Letter said, quoting from the provision of the Constitution that mandates a decennial census. Letter also thanked the court on behalf of Speaker Nancy Pelosi for allowing the House to participate in the arguments. “Tell her she’s welcome,” Roberts replied. The chairman of the House Oversight and Reform Committee says the White House is in “open defiance” of his panel after lawyers advised a former official to ignore a subpoena related to the committee’s investigation of White House security clearances . Rep. Elijah Cummings, D-Md., said he is consulting with other lawmakers and staff about scheduling a vote to hold former White House personnel security director Carl Kline in contempt of Congress after Kline did not show up on Tuesday for a scheduled deposition. The committee subpoenaed Kline after one of his former subordinates told the panel that dozens of people in President Donald Trump’s administration were granted security clearances despite “disqualifying issues” in their backgrounds. The fight over Kline’s appearance comes as the White House has stonewalled the panel in several different investigations. On Monday, Trump and his business organization sued Cummings to block a subpoena that seeks years of the president’s financial records. The complaint, filed in federal court in Washington, said a subpoena from Cummings “has no legitimate legislative purpose” and accuses Democrats of harassing Trump. The administration also appears sure to defy a demand from Ways and Means Committee Chairman Richard Neal, D-Mass., to turn over six years of Trump’s tax returns by the close of business on Tuesday. Neal hasn’t announced next steps after sending two letters to IRS Commissioner Charles Rettig demanding Trump’s taxes, but he could opt next to issue a subpoena to enforce his demand, sent under a 1924 law that requires the Treasury secretary to furnish any tax return requested by a handful of lawmakers with responsibility over the IRS. He said the White House “has refused to produce a single piece of paper or a single witness” in any of the panel’s investigations this year. Democrats took control of the House in January. In a series of letters over the past month between the White House, the oversight committee and Kline’s lawyer, the White House demanded that one of its lawyers attend the deposition to ensure executive privilege was protected. Cummings rejected that request. The White House then ordered Kline, who now works at the Pentagon, to defy the subpoena. 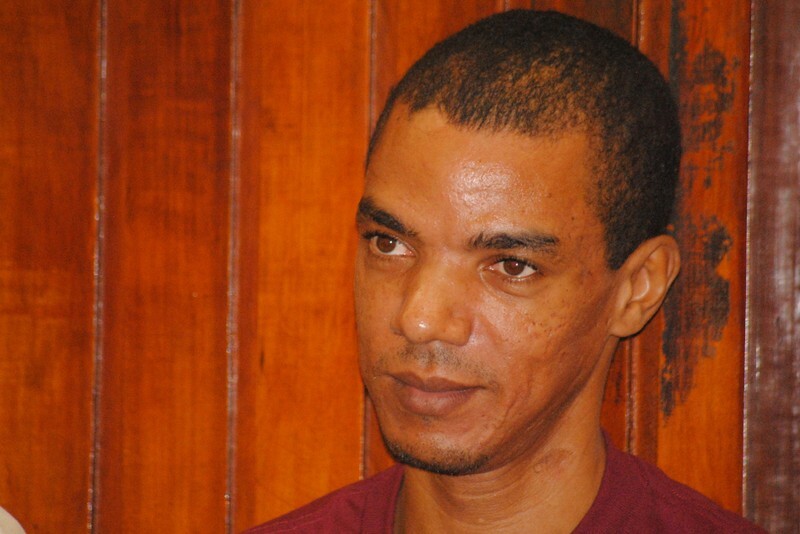 Cummings said that the committee has for years required that witnesses are represented only by their own counsel. “There are obvious reasons we need to conduct our investigations of agency malfeasance without representatives of the office under investigation,” Cummings said. The oversight panel has been investigating security clearances issued to senior officials, including Trump son-in-law Jared Kushner, former national security adviser Michael Flynn and former White House aide Rob Porter. According to a committee memo, Newbold said the disqualifying issues included foreign influence, conflicts of interest, financial problems, drug use, personal conduct and criminal conduct. Newbold said she raised her concerns up the chain of command in the White House to no avail. Instead, she said, the White House retaliated, suspending her in January for 14 days without pay for not following a new policy requiring that documents be scanned as separate PDF files rather than one single PDF file. Kline was Newbold’s supervisor. The U.S. Internal Revenue Service on Tuesday failed to meet a congressional deadline for turning over President Donald Trump’s tax returns to lawmakers, setting the stage for a court battle between Congress and the administration. Neal set a final 5 p.m. EDT deadline for the IRS and Treasury to provide six years of Trump’s individual and business tax records. But a Democratic committee aide said the deadline passed without the panel receiving the documents. 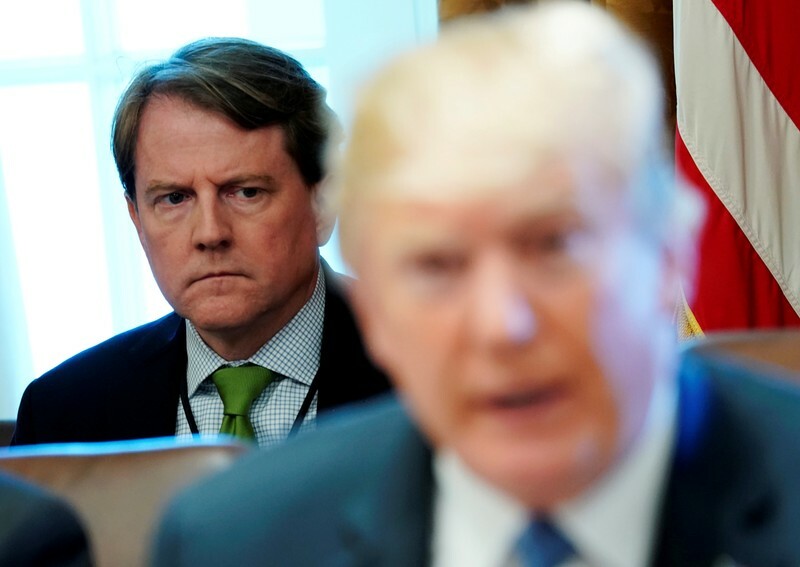 “In terms of the law, what he says is largely irrelevant,” said the aide, who was not authorized to speak publicly about the White House remarks. Neal informed IRS Commissioner Charles Rettig in a letter earlier this month that failure to comply with the deadline would be viewed as a denial. Treasury Secretary Steven Mnuchin has said that he intends to “follow the law” while pledging to keep the IRS from being “weaponized” for political gain. Legal experts said House Democrats could vote to hold Mnuchin or Rettig in contempt of Congress if they ignored a subpoena, as a pretext to suing in federal court to obtain Trump’s returns. 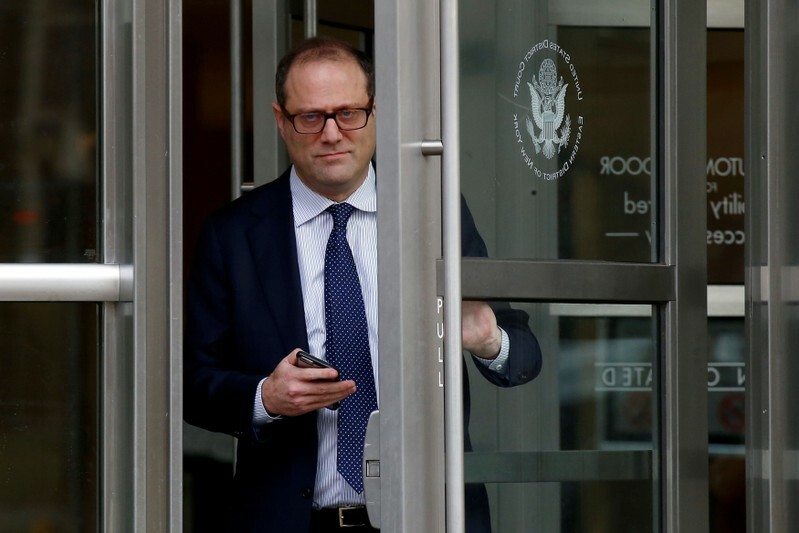 (Reuters) – A U.S. judge on Tuesday said he would hear oral arguments on May 14 in a lawsuit brought by President Donald Trump seeking to block a subpoena for information about Trump’s personal and business finances. Trump’s accounting firm, Mazars USA, had faced an April 29 deadline for complying with the demand from the Democratic chairman of the U.S. House of Representatives Oversight Committee, Representative Elijah Cummings. 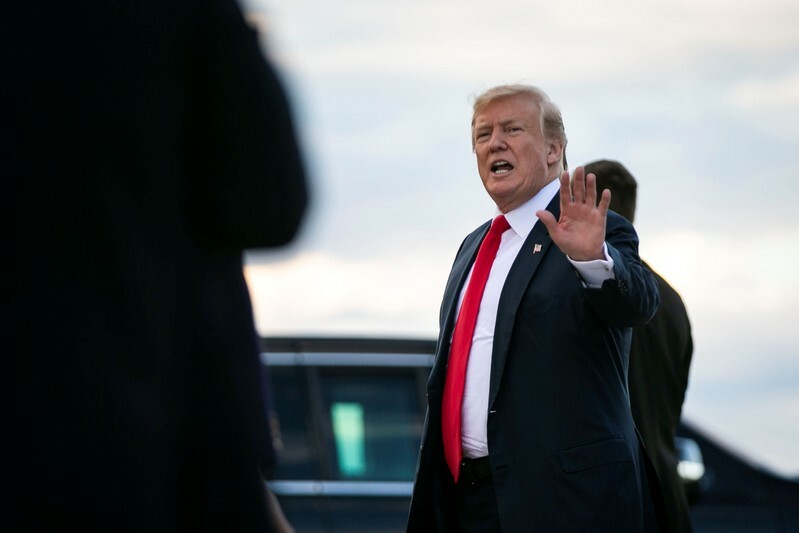 U.S. District Judge Amit Mehta in Washington said the firm would not need to respond until one week after he rules on Trump’s request for a preliminary suspension of the subpoena. The committee said the records are related to its investigation of allegations by Trump’s former personal lawyer Michael Cohen that businessman Trump had inflated or deflated financial statements for potentially improper purposes. Cummings sought eight years of financial documents from Mazars and Trump sued Cummings on Monday to halt the process. Cohen testified to Congress in February that Trump had misrepresented his net worth in the years before he was elected president in 2016. Cummings and Trump had jointly agreed to the new schedule, the judge said in his order.